Davidson Ospina, born and raised in Queens, New York. Having been exposed to a wide variety of music, he created his own style and began playing keyboards, Djing and writing songs in the early 90's. With his reputation and knowledge of music, he acquired a position at indie label Digital Dungeon, where he became Director of Promotions, A & R and of course, in-house Producer for the label. In 1996, he made his mark as a producer with his first hit El Cantor "Toma" on Digital Dungeon Records. This record became a Latin-House club anthem across the world for months and peaked #9 on the Billboard Dance charts for several weeks. The success of El Cantor increased his demand as a Remixer/Producer with major and indie labels. 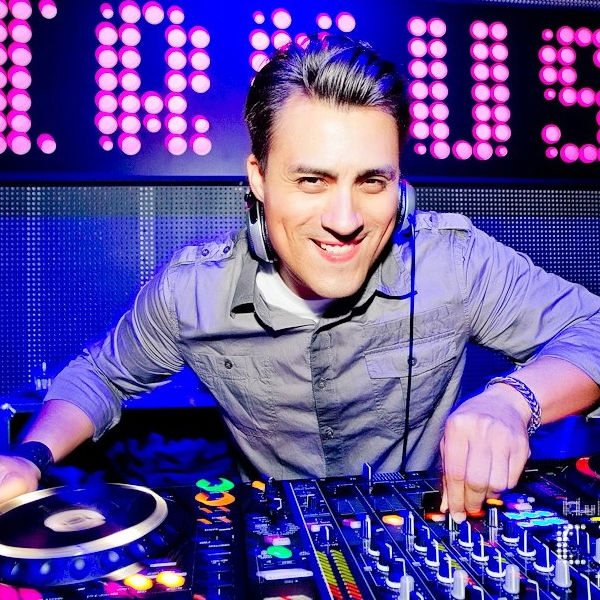 Atlantic Records, Senior Director of Crossover Music Promotion, Johnny D'DeMairo took much note of this and hired him for his first major label remix, The Gipsy Kings "La Rumba de Nicolas". NYC mixshow DJs and clubjocks were hip to his fresh, innovative and versatile latin-house style. He was recognized for this and later remixed Albita "Valga El Brillo.." on Epic Records and The Outhere Brothers "La La La Hey Hey" on Aureus Records to name a few. Later that year, the production of The Chronicles EP "Strings" on Henry Street Records a more underground house style, brought on more success. This record was a big hit domestically and even bigger overseas in the underground music scene & licensed to AM:PM/UK. Now having a name for himself, as a diverse remixer/producer & Keyboard Player much of his time has been spent on a wide range of projects including remixes for Backstreet Boys "All I Have To Give" on Jive/Zomba Records, Britney Spears "Baby, One More Time" on Jive/Zomba, Enrique Iglesias "Bailamos" on Interscope Records, just to name a few. Also, his keyboard skills have landed him the opportunity to play for Grammy Winner Davidson Morales remix productions. 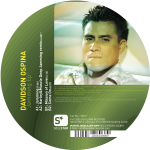 Davidson continues to work on his full-time passion, producing and writing original work as well as remixing. There is also the recent launch of his own record label SPINA which is bound to catch much attention which will feature many of his own productions.